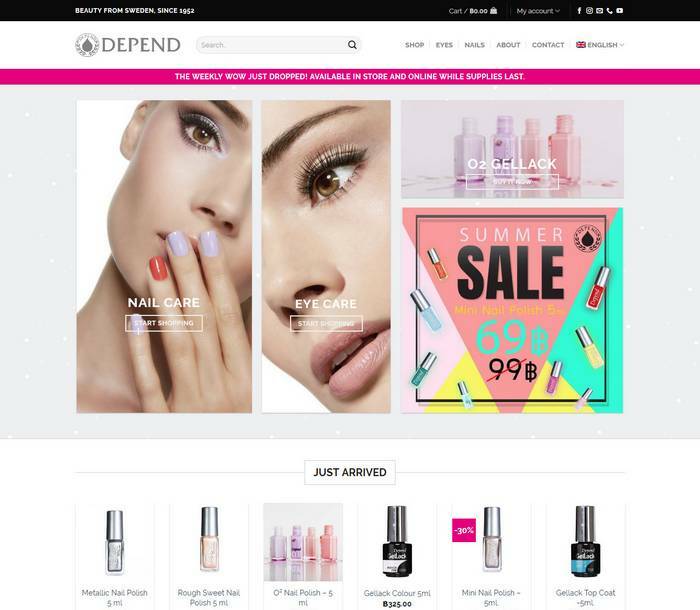 Depend Cosmetic Thailand is the sole distributor of the Swedish high quality products “Depend” in Thailand. We built for them their new multilingual secured shopping cart. Ladies, let the shopping begins !